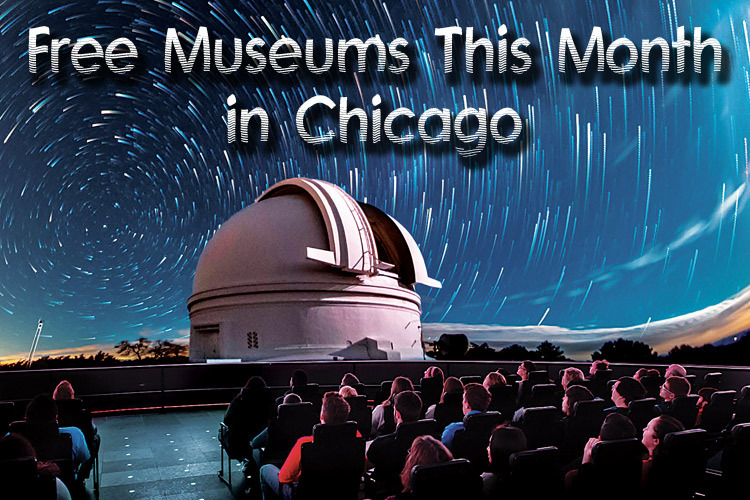 Looking for something else to do in the Chicago area after that big 2018 Thanksgiving Day meal? 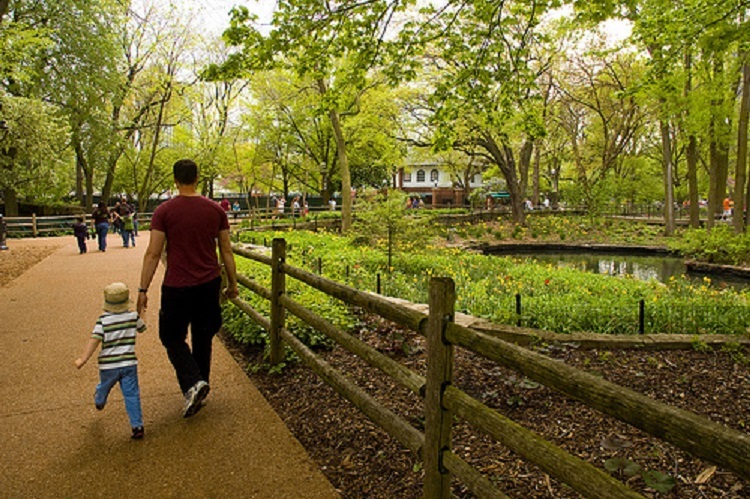 Why not check out the Lincoln Park Zoo in Chicago for a nice walk…The Lincoln Park Zoo offers 365 days of free admission, including 2018 Thanksgiving, so take a hike and burn off some calories! Lincoln Park Zoo is a world of wildlife in the shadow of skyscrapers. Located within a verdant park just minutes north of Chicago, the zoo has been a natural, free oasis for generations of animal lovers, who visit the zoo to hear a lion’s roar echo off nearby apartment buildings, see gorillas climb trees as the Willis Tower looms in the distance, or forget where they are as they immerse themselves in tropical rainforests, dry-thorn forests or spacious savannas. 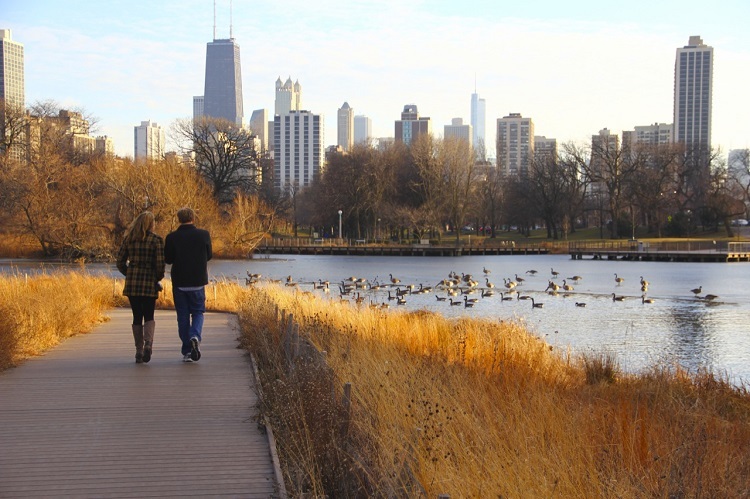 We invite you to visit the wildest spot in Chicago, where each year millions of guests marvel at wild wonders as they play and learn. And while you are there, check out the preparations for ZOOLIGHTS that starts on Nov 24. Join us for the brilliance of this fun, free, family-oriented holiday celebration, featuring luminous displays and holiday-season activities throughout zoo grounds. View the zoo’s frequently asked questions.